It is official. 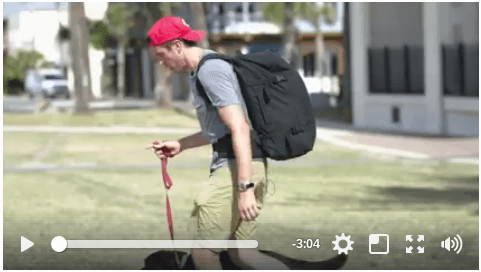 GORUCK GR3 exists and is coming in 2017. 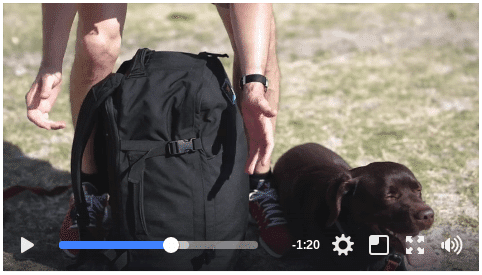 Jason, CEO of GORUCK, dropped a teaser video on the GORUCK Tough Page. Here’s what we know. 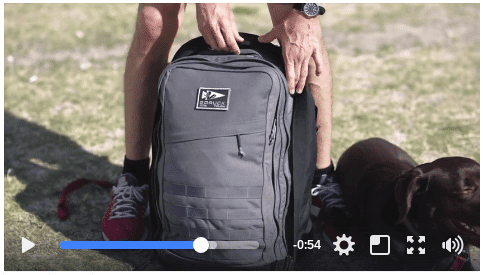 UPDATE: GORUCK is officially taking pre-orders for the GR3. The cost will be $425, but get it for $325 if you pre-order before July 17. The GR3 is big. 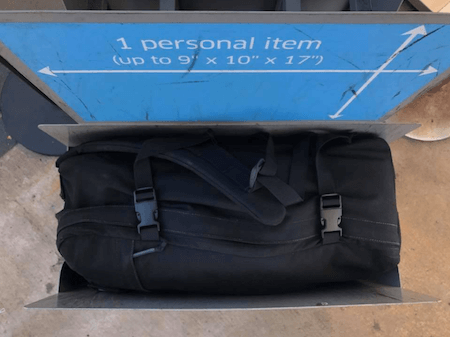 In fact, a 40L GR2 fits in it with plenty of room to spare. 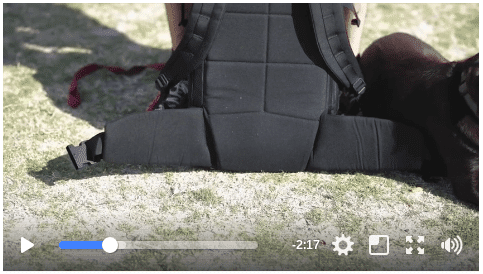 On the exterior, the GR3 has compression straps and a side handle. The GR3 also has a padded waist belt. The interior front panel has 3 pockets. 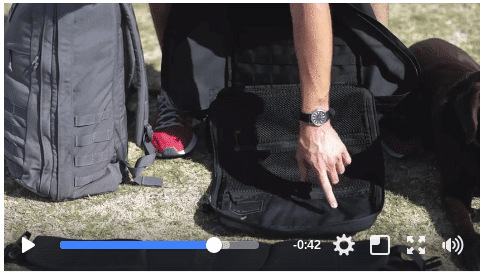 The GR3 also has a laptop compartment. 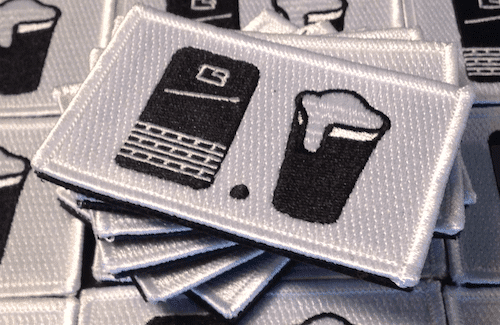 Based on the link structure of GORUCK.com, this will be the home page for the GR3… bookmark it and keep your eyes peeled! UPDATE 1: Jason has said the goal is to get it out before Christmas, aka, November. Also, there are two strips of webbing on the bottom that are “larger than existing MOLLE” which means the webbing is thicker. Update 4: (June 20) Jason just announced that the GR3 goes to production in two weeks. 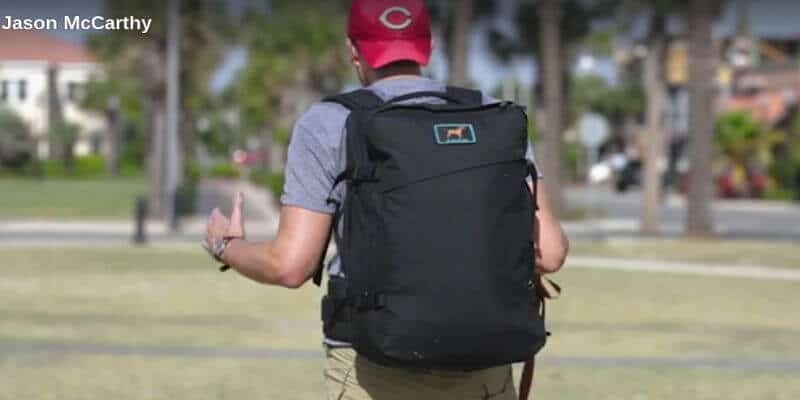 Along with the announcment he is polling the GORUCK community to see if it should have MOLLE, Side Handles, Both, or Neither. Votes currently heavy for MOLLE, moderate for handles, and low for neither. What do you think? What are your questions? Got your money ready? Drop your thoughts in the comment section below. I ordered a GR-3 with molle and the handles. They stated when I made the purchase that the order will be filled in November/December 2017. If production starts in two weeks then I might get it sooner. 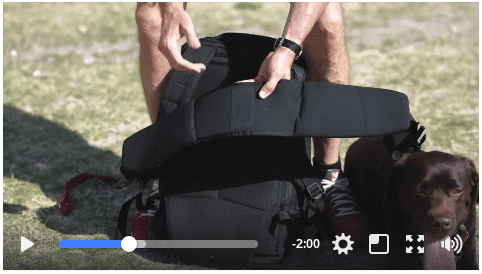 One of the complaints about the goruck bags are that the interior is dark and it would be better if the interior was in light colors. I agree. If the production starts in two weeks then the decision to keep the interior with dark colors has already been made. I got a follow up email yesterday. Production starts in a couple days and they expect to ship out the first run by the end of November.